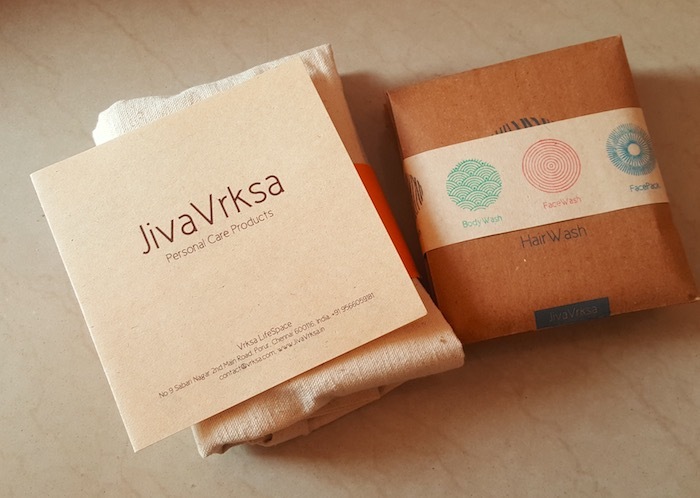 Hey everyone, today I’m going to share a range of natural herbs based personal care products from a newly launched brand JivaVrksa. 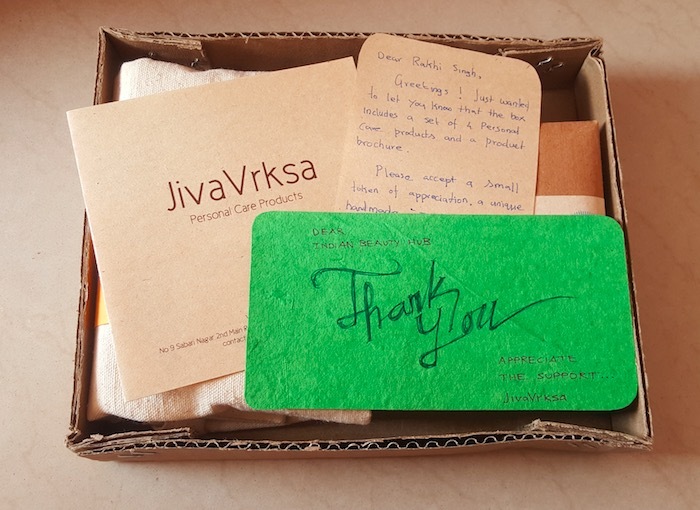 JivaVrksa is a self-funded group & part of the growing social enterprise movement towards sustainable living based out of Chennai. 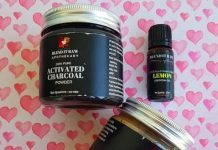 They create handmade all-natural (partially organic) personal care products made of pure natural ingredients with the traditional and time-tested recipes. They also connect with few other cooperative and self-help groups with a similar vision of community-based interest to support and create a model towards sustainable livelihood for the rural women in their areas. You can visit their website Jivavrksa.in for more details. 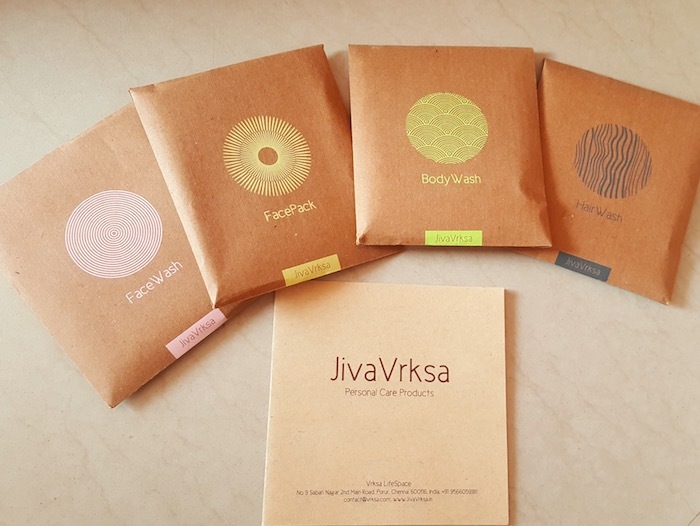 About Brand: JivaVrksa, is an health initiative of vrksa (Vri-K-sha : Tree – A symbol of life and endurance) lifespace pvt ltd; with a vision to spread awareness on healthy and sustainable living through natural and organic personal and home care products. Vrksa has always been mindful on the products we have used that are categorized Organic or Natural. 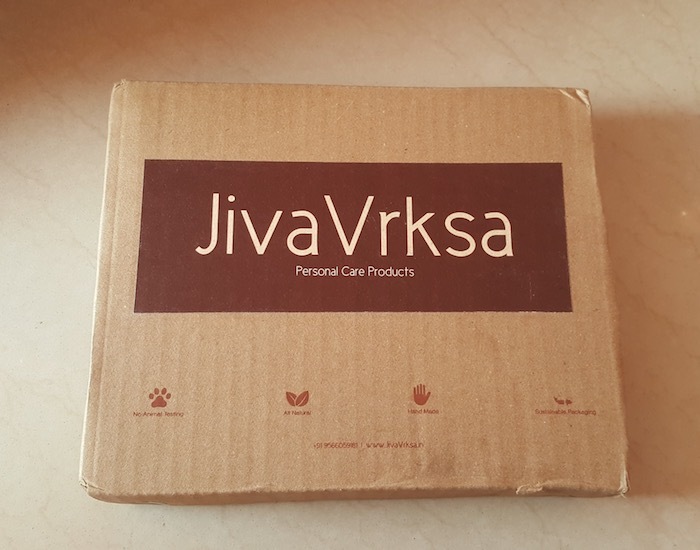 JivaVrksa crew recently sent me a box with 4 beauty products inside – Hair Wash, Body Wash, Face Wash, and a Face Pack. Along with these all natural beauty products, they also sent a beautiful handmade tote bag. I’ve started using their products and will be reviewing each and every product in details very soon. 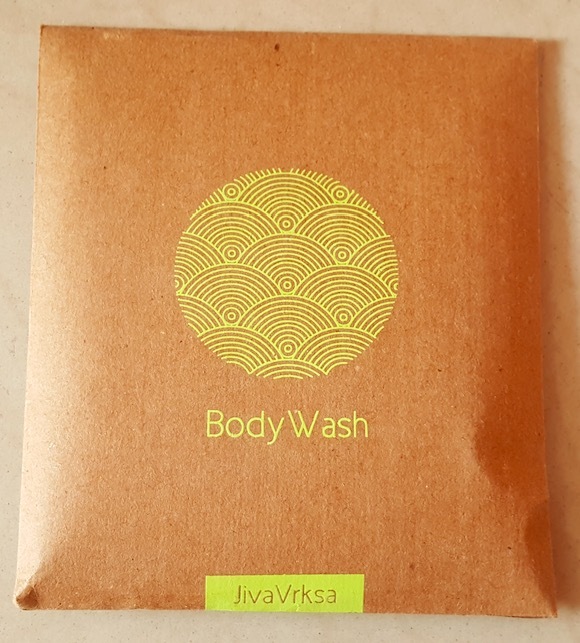 JivaVrksa personal care products can be bought online from Amazon.in. Hair Wash: A gentler yet healthier, truly natural hair cleansing powder. 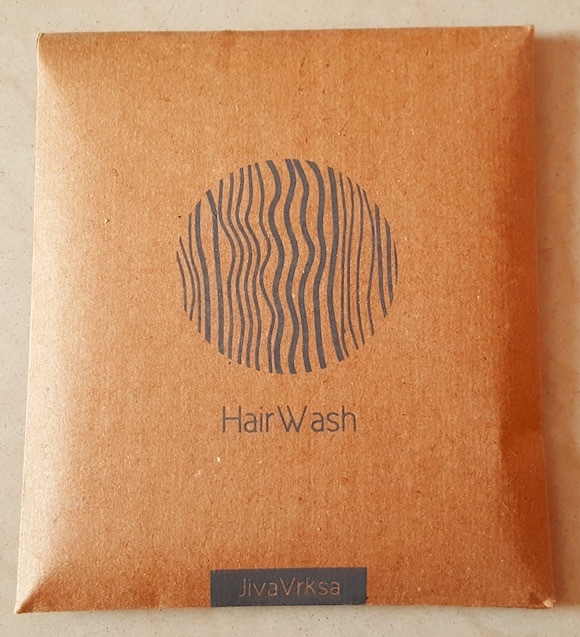 Made with right combination of natural herbs, without using any petrochemicals, foam boosters or fragrance; it’s a simple, pure and effective solution for a healthier hair. Prevents hair fall, split ends, premature greying and dandruff. Body Wash: Specifically blended with the right mixture of 100% natural herbal powders that condition and moisturize your skin everytime you use it. Each ingredient is chosen to not only sustain freshness & also for healthy glowing skin it allows you to rediscover your real you. 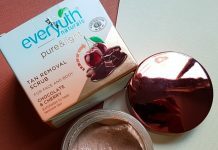 Face Wash: An easy to use face wash powder, that’s mild & soothing to keep the skin clean & glowing. 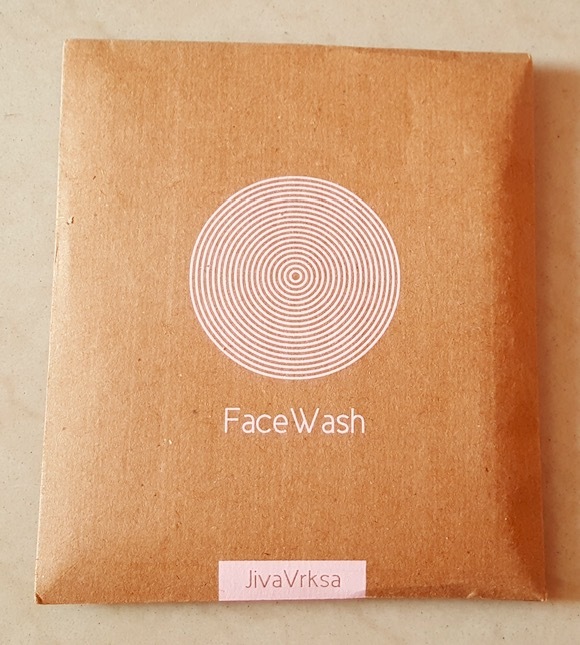 Our face wash is made with chosen ingredients mixed with the right amount to give your facial skin the daily dose of attention & care that it requires. Cleanses, Moisturizes and protects skin. Improves smoothness and glow. Prevents wrinkles and acne. 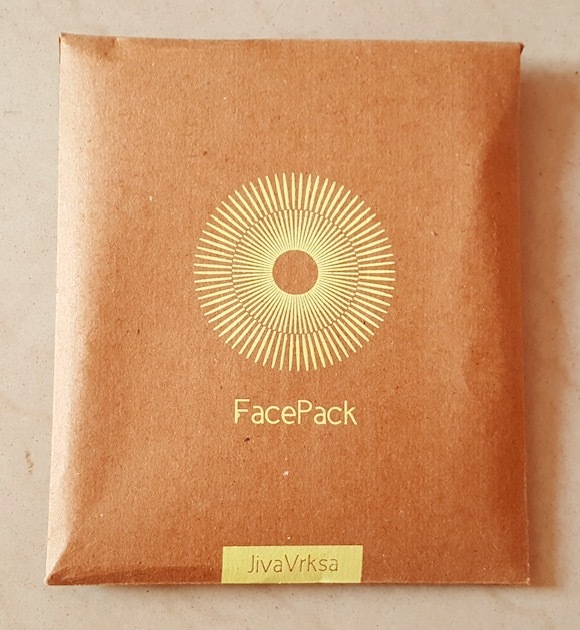 Face Pack: Treat your skin with the wholesome goodness of natural ingredients in our face pack for glowing skin that aids in improving skin health and especially to improve your skin tone. With no artifical colors & perfumes that irritate the skin, the face pack is made with the purest ingredients for your skin to look great. 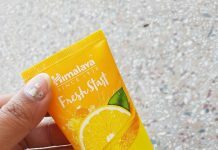 Cleanses skin, Improves smoothness and glow. Relieves stress and rejuvenates skin. Prevents acne.